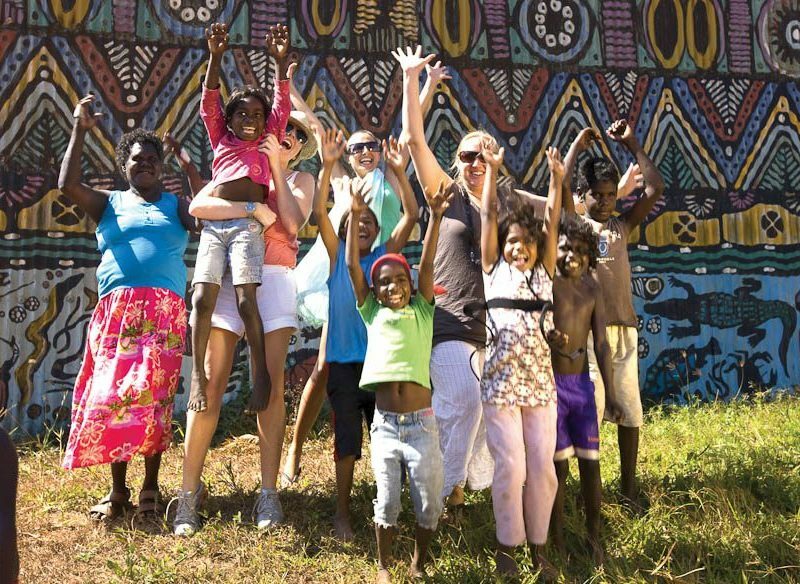 The Tiwi (NT) community is the very definition of vibrant. The Tiwi Islands (made up of Melville and Bathurst islands) represent an experience that just cannot be replicated anywhere else in the country, let alone the world. 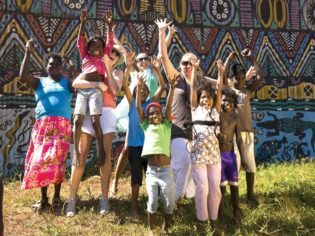 Floating adrift 100 kilometres north of the mainland, this vibrant, AFL-loving hotbed of indigenous art and crafts is a true eye – and mind – opener. It’s a fantastic opportunity to teach kids about indigenous Australian life in a modern Aboriginal community. SeaLink Northern Territory operates a return ferry service on Thursdays, Fridays and Sundays. Adult return tickets are $80; concession $60; children $40 (under-fives travel free). Tour packages (including return ferry tickets) are $235 for adults and $118 for children (aged 5-14). For more information on the tours and to book, call 1300 130 679.